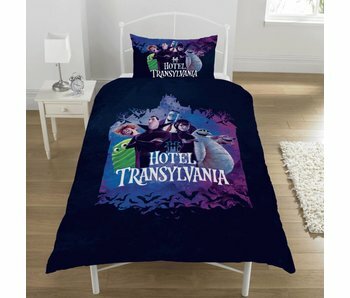 Hotel Transylvania is a comic animation film that will change children's minds about monsters once and for all. In Hotel Transylvania of Count Dracula every monster is welcome, but people are forbidden. Dracula's daughter Mavis is, however, interested in people. Johnny, a human boy, ends up in the hotel by mistake. Dracula disguises him to prevent panic, so Mavis' birthday party can continue, but when Mavis and Johnny meet, they fall in love with each other to Dracula's horror. This is how the film series begins, which now has three parts.